Hello lovlies! This is going to be a rather quick Friday Favorites post, as I have to get ready to serve for a rehearsal dinner this evening. 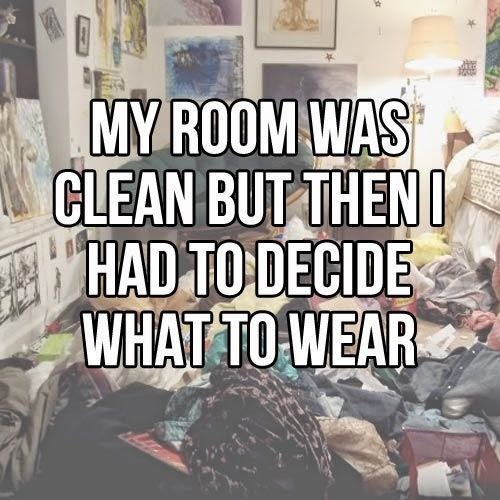 And I'm not sure what I'm going to wear yet, plus I have to fix my hair and do my makeup. 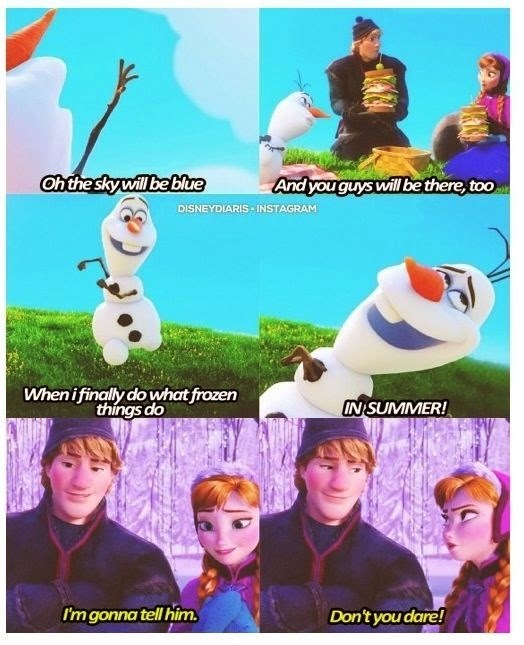 You know, girly things. 1. I must say, this is rather true for me. 3. Pirates of the Caribbean: The Curse of the Black Pearl  -- I saw this movie for the first time last weekend and loved it! 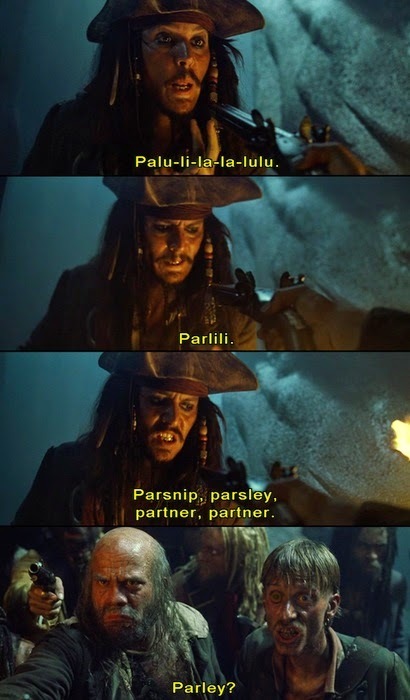 Captain Jack Sparrow has some of the best lines, ever. Also, the music was kinda epic! 4. 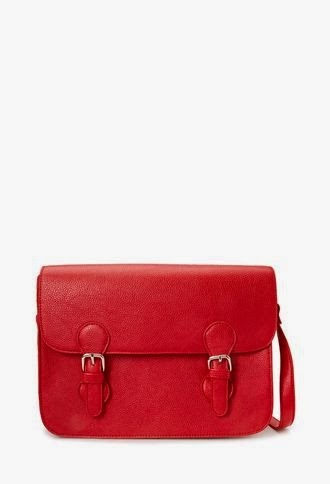 My Forever 21 Red Satchel -- I've been using this bag non-stop since I picked it up, and I adore it! It is perfect for toting around everything I need to bring. What are y'all loving this week? Let me know in the comments! The music from POTC is epic! When I was pretty little (say ten and eleven or so), The Curse of the Black Pearl was my all-time favorite movie. Number one...SO relatable! One of my favorite things at the moment is being able to open windows during the day to let in the fresh, spring air! !